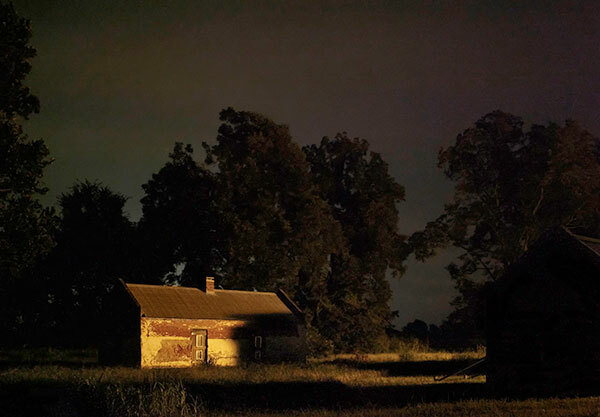 The Denison Museum will debut “Through Darkness to Light: Seeking Freedom on the Underground Railroad,” an exhibition by photographer Jeanine Michna-Bales, beginning Thursday, Sept. 10, and continuing through Friday, Nov. 13. This body of work encompasses roughly 2,000 miles of the Underground Railroad, from the cotton plantations just south of Natchitoches, La., north to the Canadian border. This evocative series of photographs depicts what the long road to freedom may have looked like as seen though the eyes of one who made that epic journey. The museum is free and open to the public Monday through Friday from noon until 5 p.m. For more information, contact Megan Hancock at 740-587-6255. Continuing the themes of slavery, race, gospel and American history, work by world-renowned contemporary African-American artists Carrie Mae Weems, Glenn Ligon and Kara Walker also will be on view. Their work, together with that of Michna-Bales, make clear that history and identity are dependent upon culture and position. Conceptual artist Ligon explores American history, language and identity with his lithographic print series titled “Runaways.” The print series mimics 19th century runaway slave posters, which he has adapted to now have descriptions of himself written by friends; although similar in description to the original, these seems to read in the style of police missing person reports. The posters reflect upon modern issues of racial profiling. Best known for her use of paper silhouettes to represent African-American history, Walker’s artist’s book with pop-up figures, “Freedom: A Fable,” tells the story of a female slave life after emancipation. MacArthur Genius award winner Weems demonstrates the complexities of history, racism, sexism, class and political systems with her photograph, “I Looked and Looked and failed to see what so freighted you,” on loan from the Spelman Museum of Fine Art, Atlanta, Ga.
A teaching museum, Denison Museum engages in and supports learning and inquiry in the liberal arts. 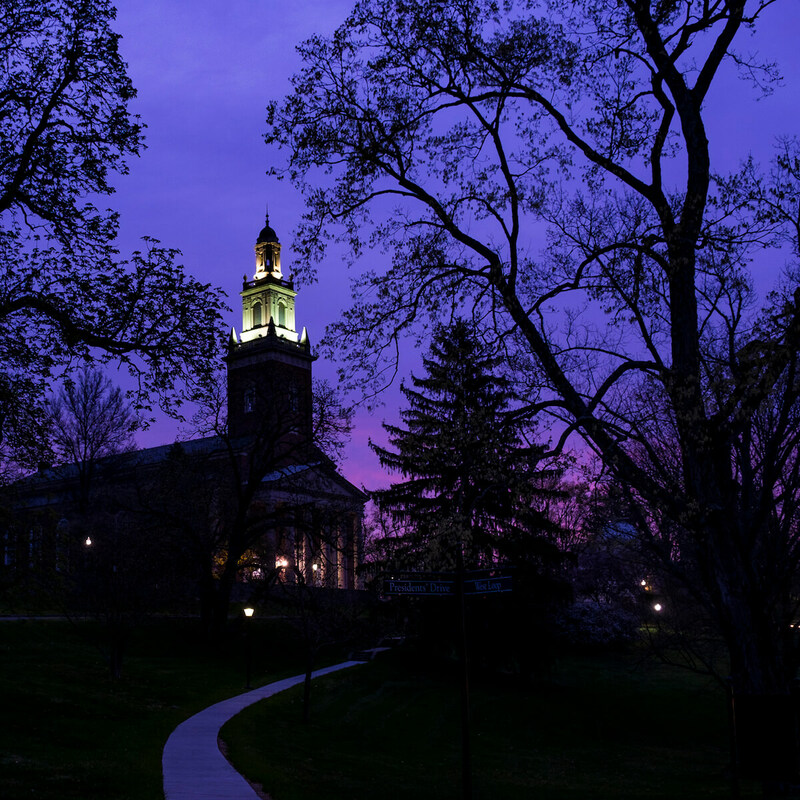 Denison Museum is committed to caring for and managing its collection and resources for the benefit of a diverse audience that extends beyond students and faculty to include visitors and learners from around the world.